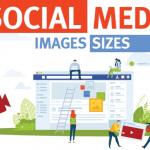 You may have heard, read or seen on the various social media platforms, murmurings around an algorithm update from Google. 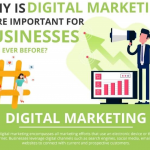 Any changes in algorithm from Google or a social media platform has the potential to send people running for the hills. It is the equivalent of someone moving the goal posts after the match has started. Between the background number crunching and the furtive looks, it seems that this was the case. Anticipation was for a Penguin 4.0 update, but the update was far bigger than this. There has been a whole new Panda algorithm. And it’s big. In a nutshell, Google will, from now on, be paying more attention to site quality signals. 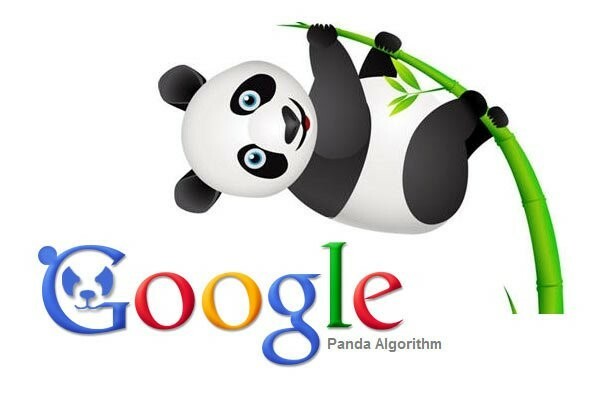 Google itself has confirmed the change by saying that Panda is an algorithm being applied to all sites and will play a major role in ranking signals. Panda, it says, will measure the quality of a site and allows Google to adjust rankings accordingly. Cue mass hysterics and navel gazing at websites. Fears of larger websites dropping out of existence and smaller businesses not getting a toe hold online are unfounded and with Google producing a comprehensive guide, understanding Google Panda is only a few shorts steps away. Your website content and pages should always be written with your customer or followers in mind. These five tips below are not meant to cause you to spend hours and hours on your website, throwing out content that you think may be causing a problem. Providing you have good quality content, aimed at your customer that is relevant and trustworthy, then you are three paces ahead of others. The emphasis of Google Panda is quality content: the better the content, the more favourable the ranking. However, you need to be aware that any poor content could mean an instant slap down from Google across the entire site. Does your site have redundant articles, overlapping or duplicate content all with similar keywords? Is there attention to detail? Are there errors, not just in spelling but in formatting, style and so on? Google Panda is all about quality content. If you have been sneaking articles in from other websites or indulged in some bare-faced plagiarism, then you are in for a shock. The lesson is simple – start producing your own. In some instances, writing an article may not be enough to attract attention. To bolster its authority and trustworthiness, high-quality links within the piece can be the persuading factor. There has been a lot of discussion on links in recent years and by now, we all know that buying links or opting for the scattering of any old link or hundreds in an article is of no use. Similarly, the anchor text also needs to make sense. Links in articles need to not only ‘look’ natural; they need to be judged as high quality themselves. Choose with care. Ads with attitudes seem to be the new buzz phrase. But what does this mean? Ads on your website may be a great money spinner, but too many starts to give your website an amateur appearance, not only to your customers but to Panda too. Improve user experience by keeping adds to a healthy ratio. Panda updates periodically so recovery may be slower than what you thought. Our advice – don’t wait any longer, take a fresh look at your website. Going forward, keep a fresh, objective eye on the content being created and added to your site too.